You’ve driven up and down your neighborhood streets, longingly looking at your neighbors’ new, updated doors and wished for one of your own. What are you waiting for? The holidays are the perfect time make your garage door wishes come true. Start the process online with our our free DoorView online visualization tool. Dear Santa, The holiday season is nearly here, and I have my list ready. First, I want peace throughout the world. Second, I want to end hunger, all hunger, everywhere. Thirdly, I wish health and happiness for my family and those I love. 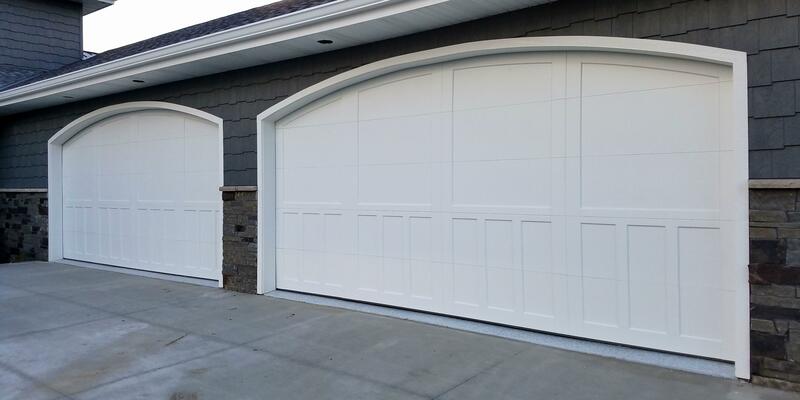 Lastly, I want a new garage door from Overhead Door Company of Sioux City and Yankton. 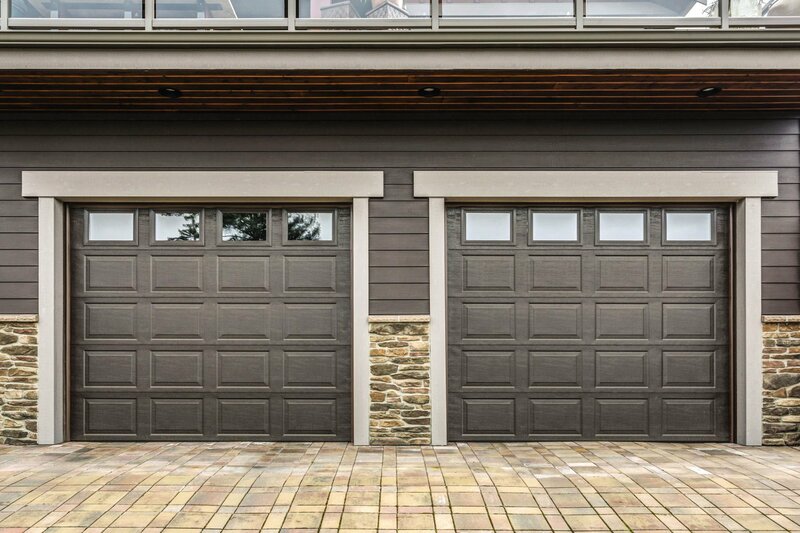 A garage door is a major part of the exterior of your home. For homes with an attached garage, it is often times used as the primary entrance. That’s a lot of going up and down, which causes wear and tear over time. 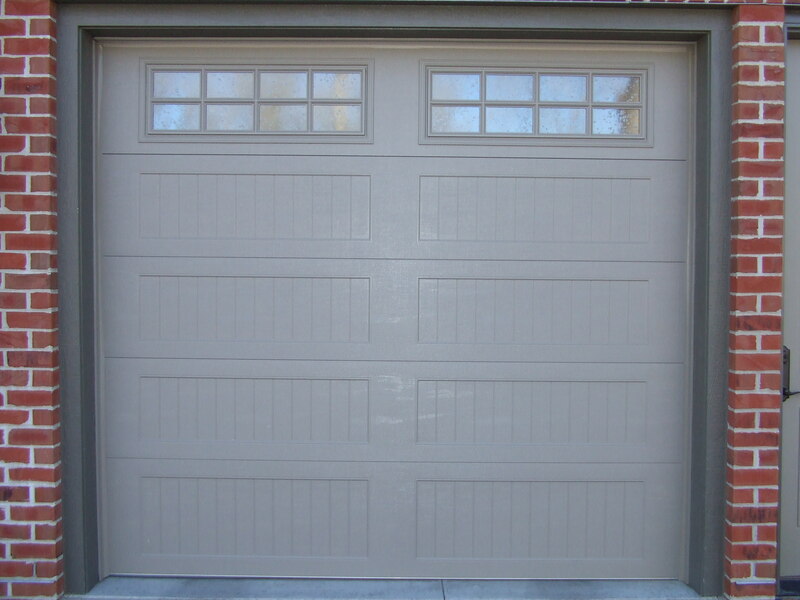 When you’re ready to replace your attached garage door, consider having Overhead Door™ install an insulated door. In our day and age, people replace phones, cameras, and TVs longs before they are broken. However, when it comes to garage doors, many people are hesitant to purchase a new one – even when their current garage door is in bad shape. The good news? You don’t have to worry whether replacing your garage door is a good decision. Follow the checklist below to determine if it’s time to purchase a new garage door, and rest assured, a new garage door provides a great return on your investment! 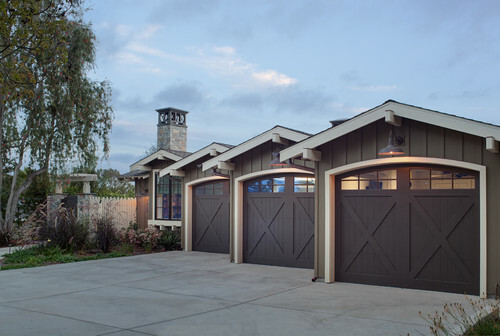 Want the look of swing-open garage doors with the convenience of traditional paneled operation? Meet the Overhead Door Signature Carriage Collection. These gorgeous solid wood doors reflect the handmade artistry you'd expect of expert Amish craftsman with the variety and style you're looking for in your home. Photo by Anne Sneed Architectural Interiors Garage doors can take up to 30% of a home's exterior, and with so many styles, materials, and accessories to choose from, you may find it can take almost 60% of your time trying to find the right one. It's overwhelming. That's why Overhead Door created its Design Center, so customers can easily weed out the designs they don't love in order to find the ones they do. 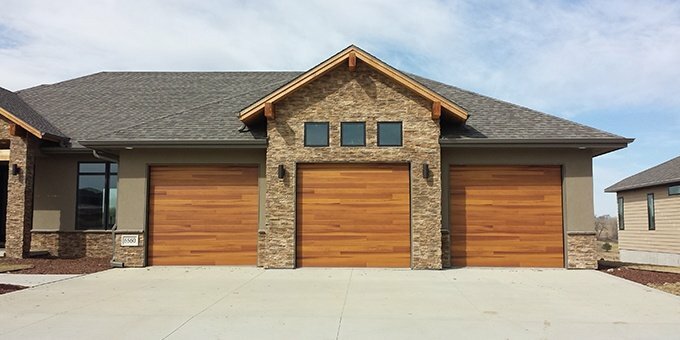 Fabric Garage Doors? You bet. Designed for commercial applications, interior and exterior fabric doors are extremely versatile products built for environments where they are in constant use. The Overhead Door RapidFlex line fully opens in less than 4 seconds, minimizing downtime while also keeping controlled environments separate. RapidFlex doors are perfectly suited for use in manufacturing and distribution centers, particularly those that specialize in food, beverage, and cold storage. 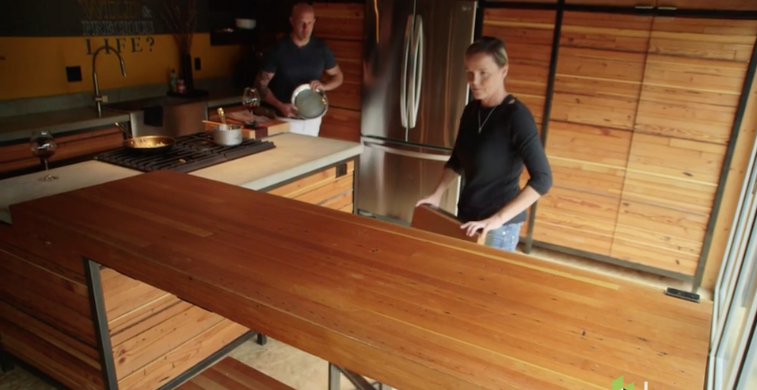 VIDEO: This Couple Lives Out of Their Garage, and It's Awesome. 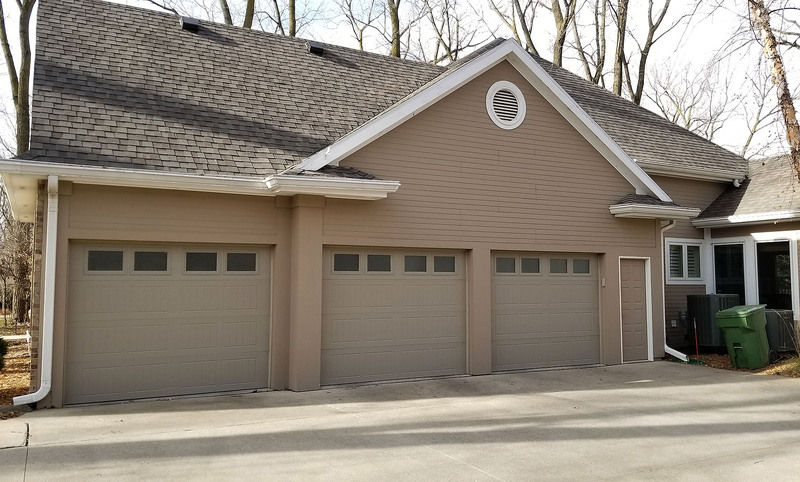 We at Overhead Door of Sioux City and Yankton take pride in providing our clients with garage doors they love coming home to. And when your garage IS your home, all the better.